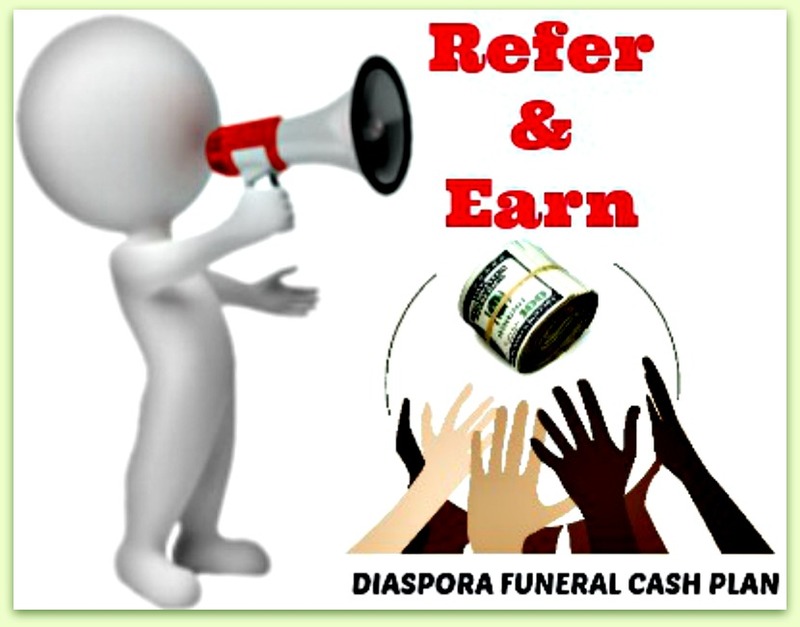 Guaranteed Acceptance - For every diaspora Zambian worldwide up to age of 75. Children (up to age at next birthday of 25) and Parents/Parents-in-law can be added irrespective of country of residence. Free Cover: You never have to pay more in cumulative premiums than the cover amount. Once your total paid premiums equals your cover amount you stop paying premiums altogether and enjoy FREE COVER for life . Cover For Life - This funeral cash plan is a whole of life cover which means that you remain covered for life provided premiums are up to date. Guaranteed Payout: Provided you pay your premiums when due, you will be covered until you die — no matter when. You're in control: You can pay your premiums monthly, quarterly or annually on the day of your choice. Immediate Cover: For accidental death and up to 24 months waiting period on death by natural causes. Waiting Period: is up to 24 months and applies if death is due to natural illness. If natural death is within months 1 to 12 of taking cover no benefit is payable, months 13 to 18 refund of premiums less admin costs, months 19 to 24 a total of 25% of the cover amount is payable after 24 months 100% of the cover amount is payable.